For Overseas Filipino Workers (OFWs) who are looking for a housing loan, Pag-IBIG Fund is not the only choice. You can choose from different banks in the Philippines, just like Landbank! 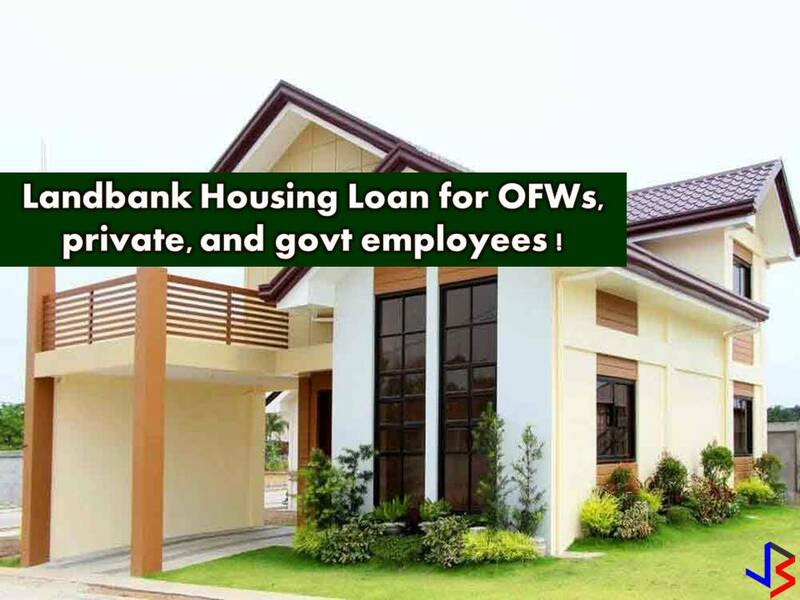 Don't you know that Landbank has a "Bahay Para sa Bagong Bayani" o 3B Housing Loan Program for OFWs? We all know that to have a house to call your own is one of the most ultimate dreams of OFWs! So check this out! Who are the eligible borrowers of 3B? On the other hand, if you are not OFW and interested in applying for a housing loan in Landbank, you can still apply for Easy Home Loan Program.